As a new business you may not yet be at the stage where you need to use an office for 40+ hours per week. 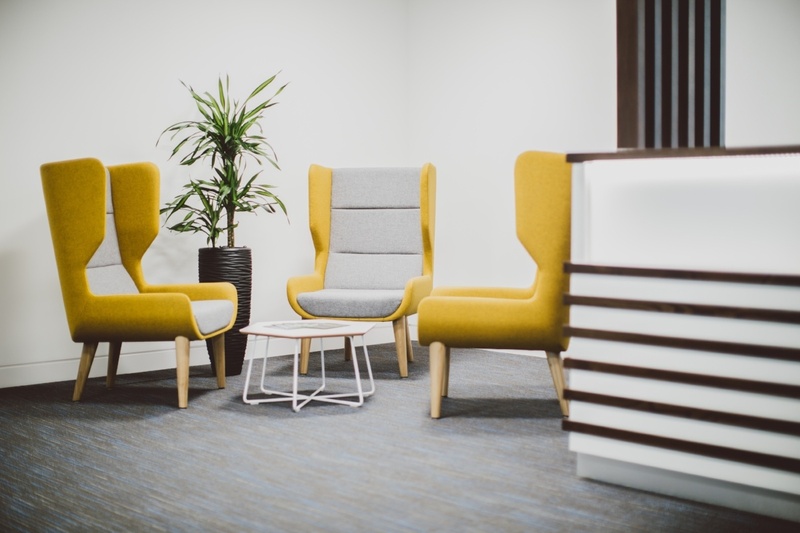 Whilst you’re starting out and without employees it may be best to have a professional space to meet with your clients that isn’t your home or a coffee shop. This space doesn’t need to be an office either. Most of Orega’s virtual office packages give you full access to our business lounges at any of the centres in our network. Enjoy free tea, coffee and WiFi whilst having a casual meeting with your guest. Should you wish to have a more formal meeting then hire any of Orega’s meeting rooms at a discounted full day, half day or hourly rate. When you’re an entrepreneur, every penny counts! The pennies look after the pounds and the pounds look after your business. The first year of business is critical as it can be a rocky road and difficult to survive. A virtual office gives you the opportunity to grow your business and enjoy all of the perks of a physical office at the fraction of the cost. With packages starting from as little as £39 per month, a MyOrega Virtual Office is a more affordable option for new businesses. Your professional reputation counts for everything in business. The confidence your customers have in you can greatly impact your business’ success. As a new business, building your professional reputation is vital in its early stages. 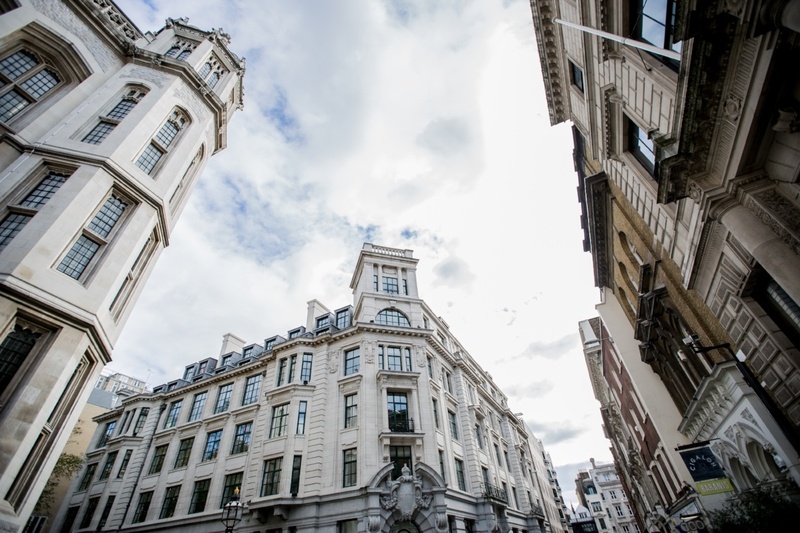 A virtual office gives you a prestigious business address in a prime city centre location. Being based from a well known, sought after destination creates an established and professional image for your business. You feel a virtual office would benefit your business? Find out more about our packages here.